I am in Austria, far from home, but my father's spirit is always with me. He was here years ago and we have family roots here going way back. His lessons guide me. One of his favorite songs and messages was "I did it My Way". For those who do not know the song it is a classic by Frank Sinatra. It tells the story of man coming close to the end of his life, a life he led to the fullest, with no regrets. The refrain, the message, is that, much more than that, I did it my way. I lived my life my way, the way I felt is right, without compromise, without letting others tell me what to do. I did it my way. This is the way to live. This is how I live. I teach with an open heart, with caring. Teaching is not the easiest of professions. You can get hurt, bad. Years ago I had three young female students. I trained them, nurtured them, I gave them my full heart and then one day all three left me, quit training, for ever. It nearly broke me. For a moment my heart was hardened. I said that is it, I will never love again. I will just teach, but I will not put my heart into it. But then more students came and I found that with each new student my heart opened. I remained me, I did it my way. I did not become a hardened heart. Many years later I saw one of those girls, now a proud mother of five. She told me,"Those years I spent with you shaped my life and made me the person I am today. Those hours I spent with you each week were the highlight of my week, it was my safe place, the place I felt good about myself. I owe you so much. Now I pass on those lessons to my children." I continue to do it my way. 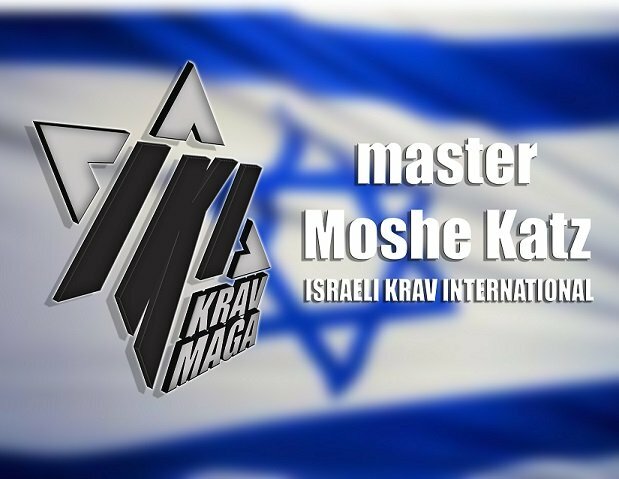 Over the years I have heard; a Krav Maga instructor must be hard, he must not smile, he must be tough on everyone. But I cannot be anyone but myself, I do it my way. I am succeeding my way. As one rabbi said to me, the trick of life is to succeed while dancing backwards. What does this mean? It means you succeed by doing it your own unique way, and laugh about it. I just completed a series of seminars here in Austria. There were my first seminars in Austria. Every group is different and one never knows what to expect. Every culture, every group, is unique. This group was an experienced group mixed with a few relative beginners. The instructor is a martial arts expert with many black belts, security, police, military certification, martial arts judge and referee. He has seen it all. Many of the students are top MMA fighters, they have the "look", the muscles, the tattoos etc. So how did I teach? I did it my way. My goal is to smile, teach and never hurt anyone. Those who wanted to go harder, like some of the MMA guys, did so. Those who wanted to hit harder, stab faster, do rapid powerful take-downs, did so. And those who needed to go a little slower chose their own pace. Everyone was happy, and sore, at the end of the training. No one complained that it was "too easy". I did it my way. But I must share one more story, one that touched my heart. I heard it only after the seminars were over. A young Turkish man came in, a teenager. The instructor asked him if he wanted to train with me in Krav Maga. No, he would not, "A man from Israel is no friend of mine!" His father had taught him this. No man from Israel can be a friend of his. He walked into class, I recognized him immediately as a "fellow Middle Easterner". I understood who he was. I walked over to him, smiled and said hello. Later on I heard this story. He went over to the instructor and said, "The man from Israel said Hello to me! He smiled, he has kind eyes, he is a nice man and so funny. Can I train with him next year??" Well, I did it my way. And I will continue to do it my way. And no, do not ask me to change.